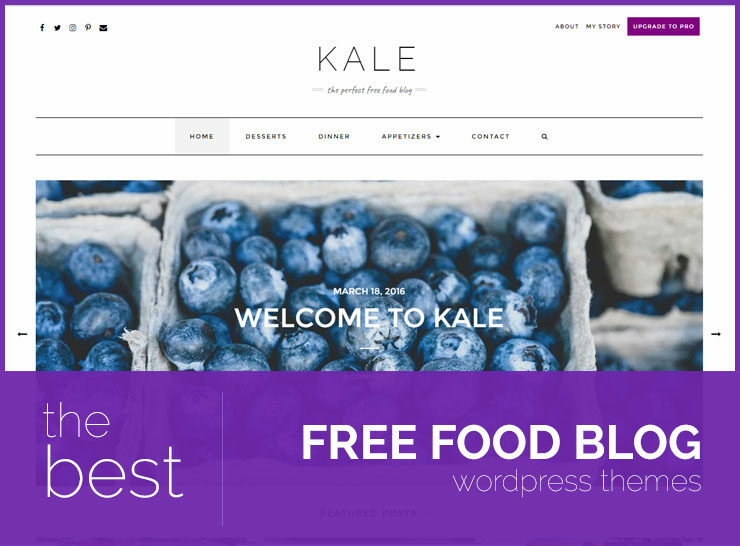 Welcome to our latest edition of the best free WordPress themes roundup. 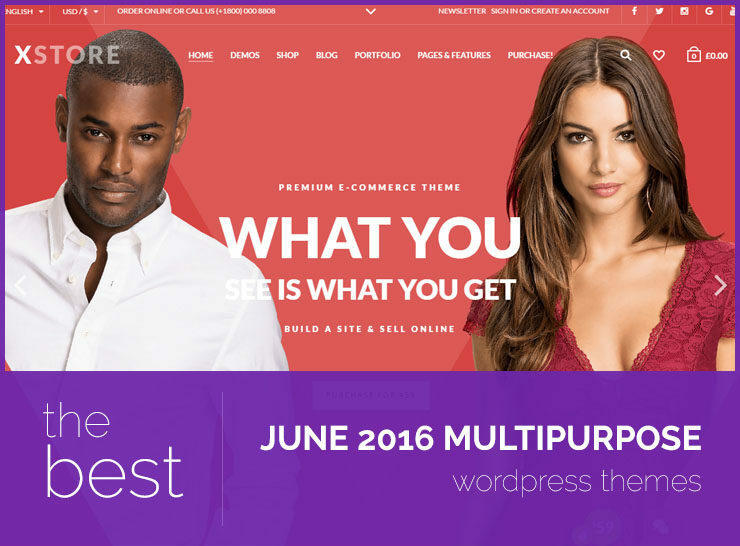 September 2016 saw a versatile lineup of brand new WordPress themes. From the evergreen personal blog themes to business themes, themes made for adventurers travelling around the world to WooCommerce themes that let you set up your own shop in a jiffy, there was a bit of everything for everyone. Having said that, we did notice that only a few themes released last month saw an active install base that crossed the 3000+ mark. Lets take a look at the most powerful and popular WordPress themes that launched during September 2016. Each of the following themes have a minimum of 3k+ active installs. VEGA launched in early September 2016 and it received a tremendous response from the WordPress community. Vega crossed 2000+ active installs within 48 hours of launch. The numbers kept growing and so did the fabulous 5-star ratings. Vega is currently sitting pretty at over 9000+ active installs (and counting). Hundreds of people are downloading and using Vega with each passing day. At LyraThemes, we couldn’t be happier with the results! 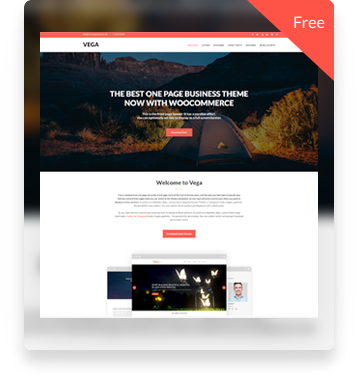 Vega can be used not only as a personal blog but also a small business website. 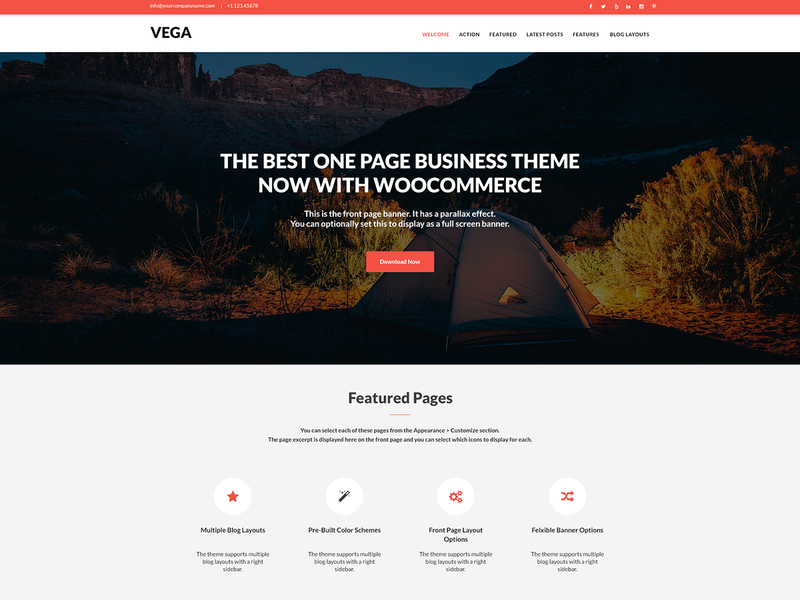 Vega is a simple, clean, multipurpose and responsive WordPress theme that comes loaded with a variety of useful and powerful options. Here are some of the salient features Vega has to offer . Vega is a breeze to use. 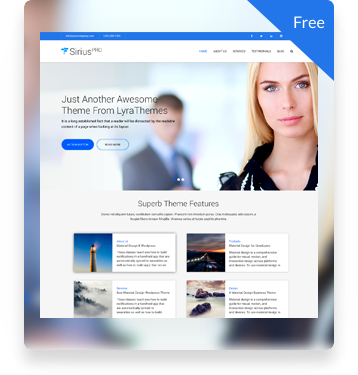 It’s a no-bloat, hassle-free WordPress theme. It makes intelligent use of the live WordPress theme customizer so you can make changes and see a live preview on the go. It’s ease of use remains the crown jewel of all the features the theme has to offer and that says a lot about Vega! It takes you no time to set up a beautiful, visually impressive, search engine friendly, fast-loading website with plenty of room for all your content. This is a child theme for the popular free MH Magazine Lite WordPress theme that can be used to create magazine websites about a wide variety of topics, including lifestyle, photography, design, subculture, or street art. The dark design is suitable for blogs and website looking for an edgy look. It offers several widget areas, extended layout options, built-in integration for Contact Form 7 and is mobile and translation ready. The extensive documentation will have you on your way in no time. One of the best themes in this genre, this magazine theme is suitable for a variety of purposes and gives the webmaster a lot of flexibility in displaying content and images. Illdy is another beautiful theme from the good folks at Colorlib. Illdy uses the extremely popular Bootstrap framework which means that it’s mobile friendly. 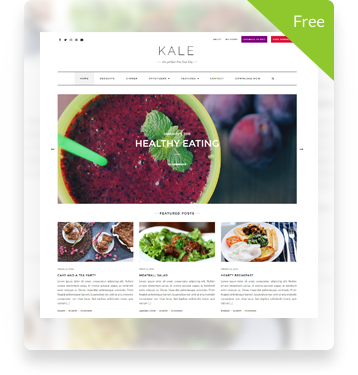 It is a one-page WordPress theme divided in different sections which means that it’s perfect to set up a small business website or a landing page showcasing your portfolio/services. Illdy is compatible with a number of plugins, both free and premium. If you are a long time user of Contact Form 7, Yoast SEO, Jetpack and NextGen Gallery, you should feel right at home. 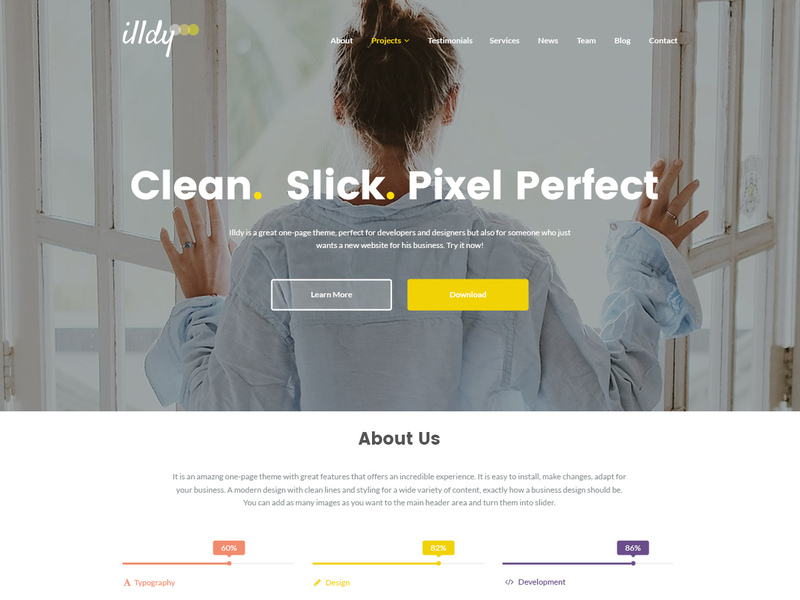 Colorlib is known for their beautiful WordPress themes and Illdy is a nice addition to their already impressive lineup of free WordPress themes. 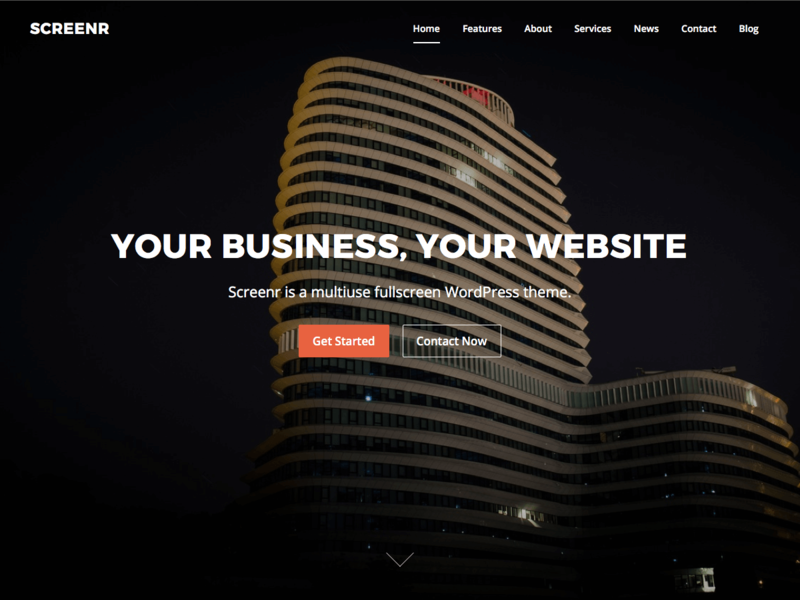 Screenr is a multipurpose, fullscreen, yet another one page Wordpress theme. It has a bold design with large background pictures. Built on the Bootstrap framework, Screenr is a mobile friendly WordPress theme. You can easily use the 3-column content blocks to display your company info, showcase your latest projects or contact information. There is plenty of room to add more. Separate sections for affiliate/company logos, latest blog posts and even a parallax video lightbox. The clean and bold design is perfect for a small business or personal website.